Using the absolute best flowers that spring has to offer. 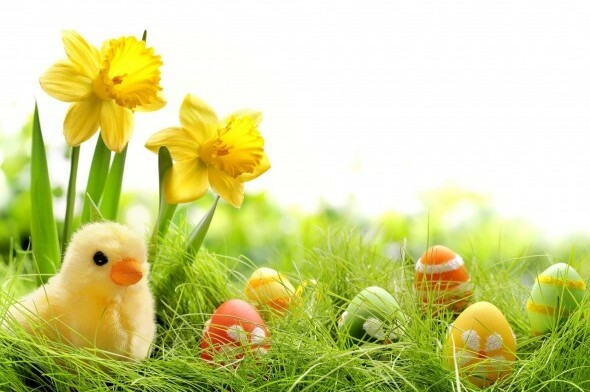 We will guide you through the techniques needed to produce a stunning seasonal spring basket. 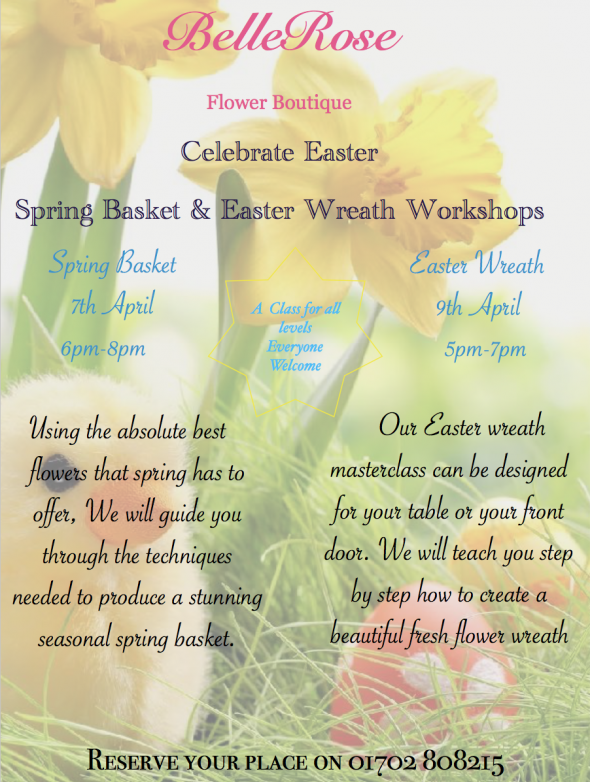 Our Easter Wreath masterclass can be designed for your table or your front door. We will teach you step by step how to create a beautiful fresh flower wreath.